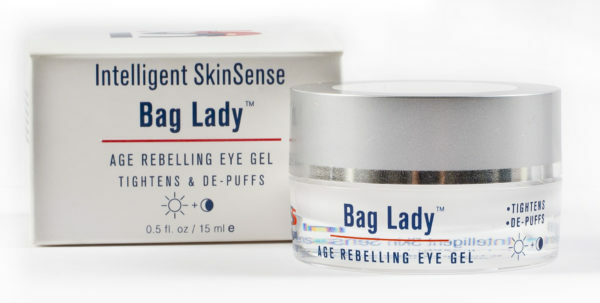 Age-rebelling eye gel de-puffs and minimize lines. 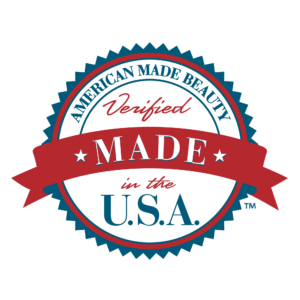 Active purified Peptide Proteins from Soybeans and Rice work to increase collagen production. Botanicals of Raspberry and Green Tea extracts help to constrict and tighten the skin while Chamomile soothes and reduces inflammation. 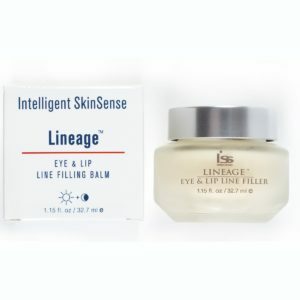 The product features IntelligentSkinSense Freezer Spoon, a specially designed applicator that partners with Bag Lady to massage away under eye puffiness. 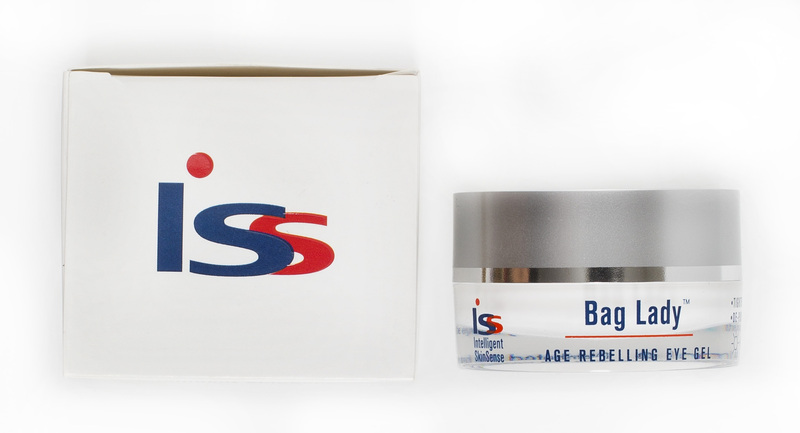 Apply on clean skin day and night. Use your ring finger, and take a tiny dollop of Bag Lady, apply to outer corner of eye, directly under the under-eye lashes (avoid any contact with the inner eye area), and massage inward on the under-eye area, towards the nose. 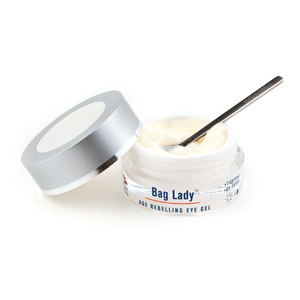 When you have puffiness, use the stainless ball roller on top of Bag Lady to soothe and smooth the eye pocket. USE: Use on clean skin in the morning and in the evening. Take a small dab of gel and with the pinky finger, tap and press the product into the skin. Work from the outer corner of the eye, continuing towards the middle and inner under eye bag area. Extra care: Apply eye roller pen on top of eye gel and massage back and forth underneath the under-eye area. Tip: Keep the eye pen roller in the refrigerator to provide added comfort to fatigued eyes.